Re-posted from the Straz Center blog, posted on 4.7.15. We started to write a blog about why arts education matters, but we found we couldn't have said better than Tony Award winner Judith Light in her blog for the National Endowment for the Arts, “Why Arts Education Matters”. Light echoes why the Straz Center and Patel Conservatory work so hard to create and maintain community outreach programs, our field trip series, scholarship opportunities, and jobs for extraordinary local teaching artists. When I was growing up, my parents supported my interest in taking acting classes and doing community theater. My father drove me to the rehearsals every day after school, whenever I was doing community theatre productions, and I went to a performing arts camp in New Hope, Penn. I grew up in Trenton, N.J., and my parents even allowed me to go on the train to New York City when I was a young teen to study theater. My parents' faith in me at that young an age—and the kind of professional training I was getting from my theater teachers—gave me a sense of purpose, a sense of self-confidence, a sense of discipline. I learned what artistic achievement actually was, what hard work the business was. I didn't have this rosy picture of what our business was. I was really learning what it would require for me to become a professional. I was also learning about life. … I learned about having faith in myself and about developing humility. Most people know that this business is all about not getting everything you want when you want it. Since success comes with such incredible gifts, many people don't realize that, for an actor, most of our lives are actually filled with recognizing that we can't control things. So I've learned, and am still learning as this is an active process, to simply be grateful for what I've been given. Those are very, very precious life skills that were all part of my arts education. I became an actor, but arts education isn’t just about preparing our young people for a career in the arts. …They learn about discipline and hard work and what's required and what they have to do to bring themselves to the work. They learn how they can be of service in the world through the arts. They learn how to elevate the people around them. They learn how to work with a team. 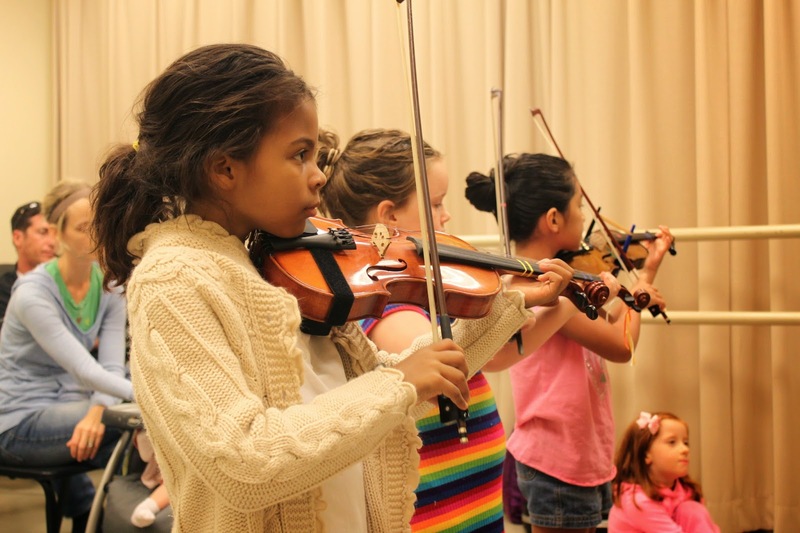 By studying the arts, these students are exposed to worlds and lives that they might not have any other way of knowing about or any other way to connect with in their lives the way they are right now. Arts education expands their horizons. These young people are our legacy. We are passing the torch to them. And I think that’s one of the most important reasons why we need to foster the arts. … I think when we get into the arts as young people, it tends to be pretty much about us and our egos. But as we really learn about the arts we discover that it is all about being of service and all about supporting others in seeing things they would not otherwise see—about themselves as well as other people. Make a choice to join us in inspiring audiences and artists to dream, reach, discover and create! Become a Straz member today! Visit strazcenter.org or call 813.222.1002.